Companies in the United States are leading suppliers of commercial food processing and manufacturing equipment. They manufacture cutting-edge equipment and systems for export to the global food industry. Worldwide competition, however, means that quality in every aspect of marketing this equipment and products is crucial to robust sales in global markets. Accurate translation of operator and maintenance manuals, safety information, marketing materials, and more for the food industry is an important part of that quality emphasis. At International Language Services, providing top-quality language localization services that accurately convey your intended message into over 180 commercial languages is our highest priority. We routinely translate food industry documentation and other materials for clients into a single language—or into multiple languages as a single economical project. On-time delivery, impeccable accuracy, and formatting to match your corporation’s branding and tone is crucial for all language-based materials related to your food industry products.  At International Language Services, our proven track record of quality performance, for more than 35 years, assures you of completed projects that meet and exceed your exacting specifications.